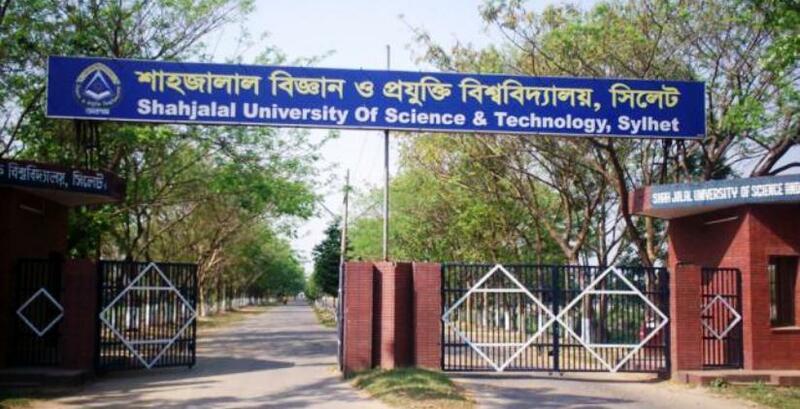 The authorities of Shahjalal University of Science and Technology (SUST) on Tuesday suspended two of its teachers from their administrative duties on different charges. The suspended teachers are Dr. Md Shafiqul Islam, head of Petroleum and Mining Engineering Department and Plaban Chandra Saha of Economics Department, who was serving as an assistant proctor. The decision was taken in a syndicate meeting, said university registrar, Ishfakul Hossain. Plaban Chandra Saha was suspended as a female student filed a complaint of sexual harassment against him while Md Shafiqul Islam was suspended due to his ‘unprofessional activities’, he said.